Only TWO Discounted Tickets Available for $450 - Click Button Above to Purchase! Use promo code: Harmony19 to get $60 off your ticket purchase! 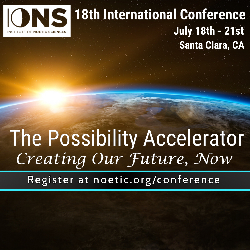 IONS 18th International Conference - The Possibility Accelerator: Creating Our Future, Now! Join Us in Santa Clara, California from Thursday July 18th through Sunday, July 21st for four days of possibility, inspiration, and deep transformation! 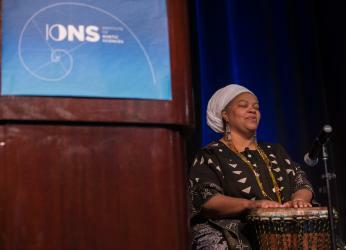 The IONS Conference is a haven for curiosity and a testing ground for new ideas! 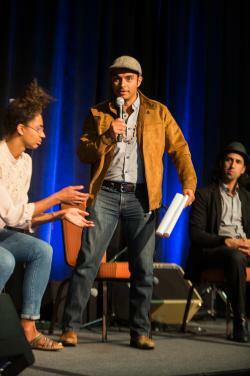 For innovators and change agents, artists and scientists, visionaries and healers! 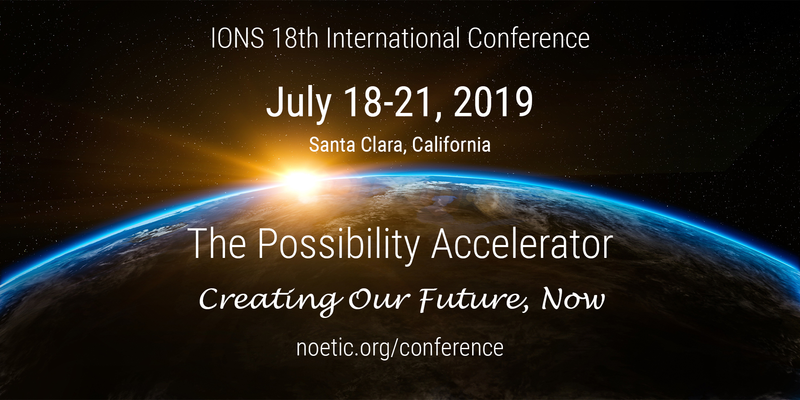 With some of the world’s most brilliant minds—including you—in attendance, the IONS Possibility Accelerator Conference is an important piece of the decades-long research on cutting-edge topics in science and consciousness at IONS. Weave together science and direct experience. Inspire deep contemplation & transformation. Provide meaningful connection with community. Your Mission: Dare to Imagine... Journey with us at this critical time in history to create a future where inner wisdom and science work together to address some of the most pressing issues in our world today. 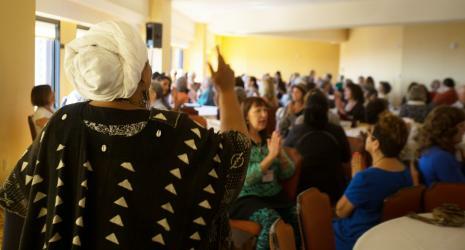 Expand Your Community... Connect with a passionate and global community of other change makers, spiritual seekers, entrepreneurs, scientists, artists, and healers. Throughout the weekend there will be a myriad of opportunities to deeply connect with others including facilitated conversations, intimate groups, and meal time conversations. Experience Transformation... Along with presentations featuring the latest science in consciousness, extraordinary human capacities, social change, and technology there will be experiential breakout sessions where participants can directly tap into their own noetic intelligence and experience deep transformation. 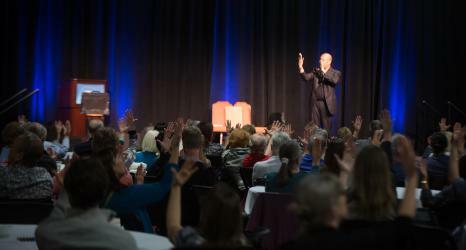 Featured Presenters: Listen to mind-expanding presentations by world-renowned speakers discussing astrophysics, molecular biology, indigenous wisdom, mind-body healing, consciousness and technology, extraordinary human capacities. Ervin Laszlo is recognized as the founder of systems philosophy and general evolution theory. His work in recent years has centered on the formulation and development of the “Akasha Paradigm,” the new conception of cosmos, life and consciousness emerging at the forefront of the contemporary sciences. Woman Stands Shining, Pat McCabe, is from Diné Nation and is a writer, artist, and speaker who teaches on the subjects of sacred feminine, sacred masculine, economy, paradigm, and indigenous ways of knowing / science for thriving life worldwide. Rupert Sheldrake, Ph.D., is a biologist and author, best known for his hypothesis of morphic fields and morphic resonance, which leads to a vision of a living, developing universe with its own memory. 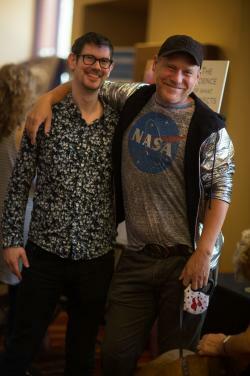 Chris Gross is a youth mental health group facilitator with Newport Academy, public speaker, writer, and best-selling author of Indie Spiritualist, Everything Mind, and Dead Set On Living. Luisah Teish is a ritual theater performance artist, a spiritual counselor, and an elder and woman chief in the Ifa/Orisha tradition. Bruce Damer, Ph.D., is a multidisciplinary scientist, designer, and author. 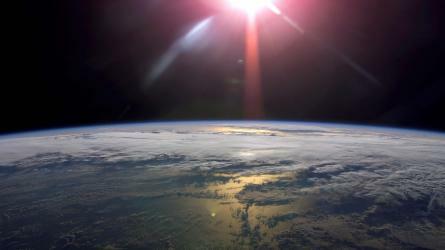 Dr. Damer collaborates with colleagues developing and testing a new model for the origin of life on Earth and in the design of spacecraft architectures to provide a viable path for expansion of human civilization beyond the Earth.